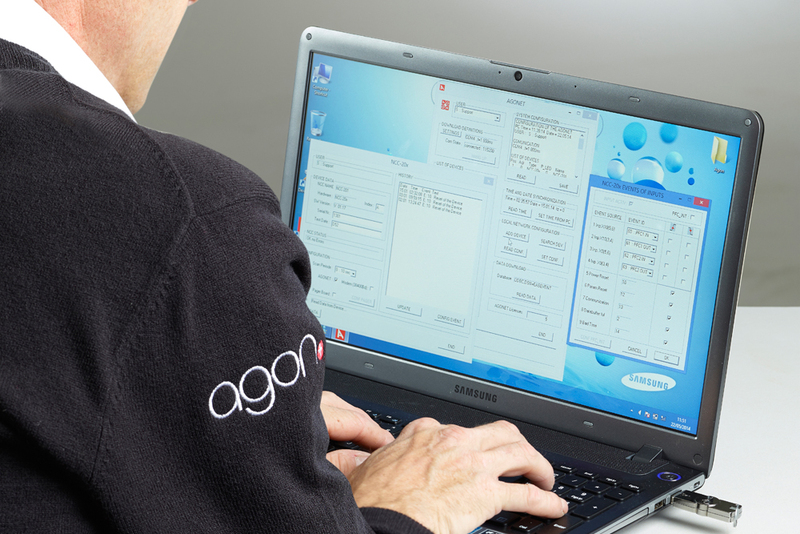 Agon Systems knows how important it is for retailers to have a reliable EAS system. We are renowned for supplying extremely high quality systems that exceed client expectations. We also know that very occasionally something can go wrong. Should your system require attention there is no need to wait days or weeks for an engineer to attend site. If your Agon system has been installed with the optional Network Control Centre (NCC) Box, Remote Service can be provided to any location, anywhere in the World within minutes of receiving a request. With around 85% of service requests from retail stores being user error, this feature proves invaluable, as our Remote Engineers are able to tell the difference between faulty equipment and the problem being caused by something else – for example tags being too close. The major benefit in this scenario is that, in the past, this may have meant that the EAS system was turned off whilst waiting for an engineer to attend site, resulting in a potentially dramatic increase in losses until the engineer rectified the problem. If a retailer would like specified Security Personnel or other members of staff to be trained in Remote Service, Agon Systems is able to provide this, which is unique within the industry. Service costs and response times are further improved if this option is taken.